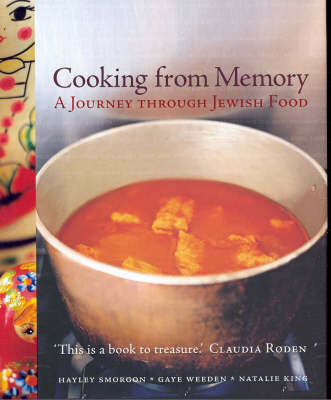 Part cookbook, part history lesson, this book illustrates the story of the Jewish Diaspora in Australia through personal stories and delicious recipes that rouse taste buds and memories of the past. Readers meet 21 cooks who have migrated to Australia from places like Georgia, Italy, and Israel, as well as from Japan, South Africa, and Vietnam. While their stories of courage and hardship differ, food and flavors filled their Jewish homes with love, no matter where they lived. Readers can feast their eyes on beautiful photography while learning recipes for Sephardi couscous, chicken soup, gefilte fish, and strudel - as well as indulging in rich Jewish culture and tradition.